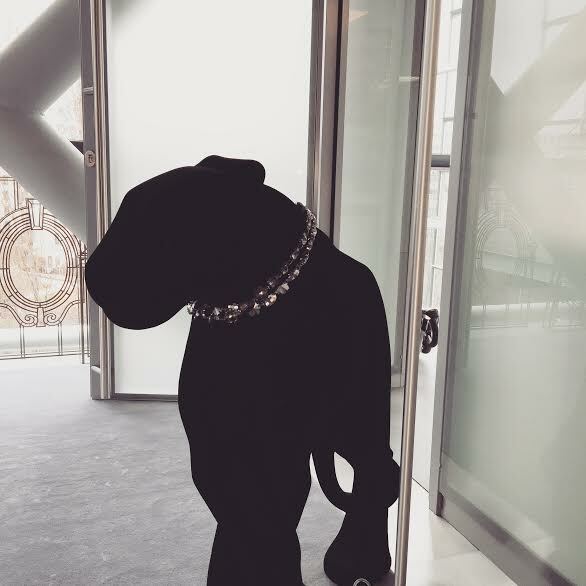 It would be fair to say that I’m not a massive fan of Cartier’s perfumes. Don’t get me wrong, I don’t dislike them by any means but none of the ones that I have tried have blown me away or sent me reaching for my wallet. 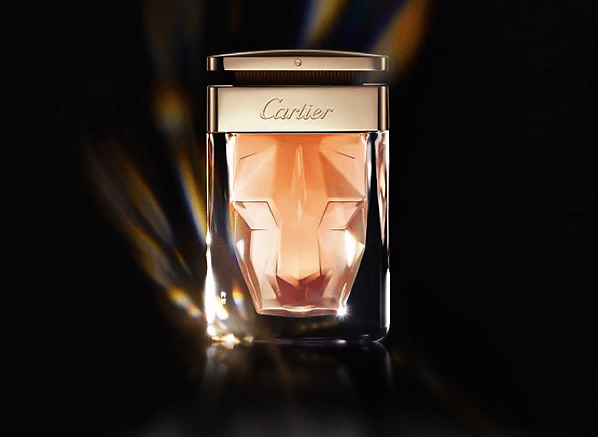 Enter Cartier’s latest feminine fragrance ‘La Panthère‘ – a perfume that has been created as a feline and feral take on gardenia that pays homage to the brand’s mascot. Whilst La Panthère is a bit too modern and clean to be classified as an animalic in a way that would be pleasing to perfume lovers, I must admit that I really enjoy its more abstract take on the gardenia flower and it calls to mind the bright sunlight of fragrances such as Elie Saab Le Parfum and Amyris Femme. 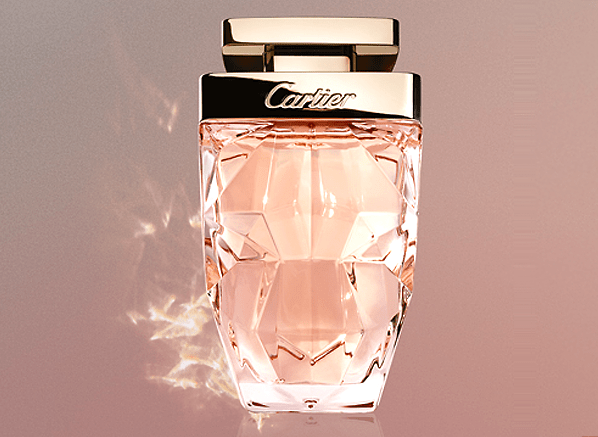 To read my full review of Cartier’s latest scent, please click here to head on over to Escentual.com.